If you are suffering from periodontal (gum) disease, you're not alone. Gum Disease is very common condition now. 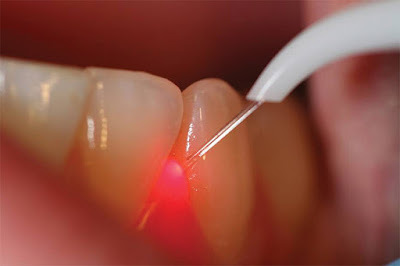 There are many kind of Treatments are taken for Gum Disease.Here it says about Laser Treatment For Dental problems. Compared to Other Dental Treatment, Laser Treatment may cause less pain and minimize bleeding and swelling.Laser Treatment is effective and safe Treatment for almost a wide range of Dental problems. Reshape or remove gum and bone tissues during crown lengthening procedures. On Impression for crown manage gum tissue. Now a days Laser Treatments are most effectively and commonly used for many dental problems. 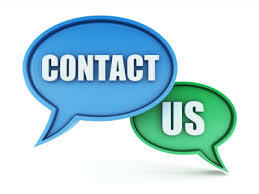 Thangams Dental Clinic provides all types of Dental Treatments at affordable rate. For more details. 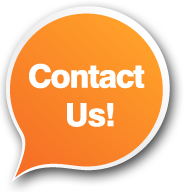 Want to Know more about Endodontists and What they mean ? Endodontists is a field of Dentistry which deals with nerve in the inner portion of teeth.It performs different procedures like Root Canal Treatment. Root Canal Treatment is done when there is large cavity damage at the root of tooth or due to an injury.It helps to eliminate the infection in the tooth.Millions of people are treated with root canal treatment which help to recover your tooth and bring your smile back.Now million people recovered from there painful days through this treatment. Bad Breath is an embarrassing problem.it make hard to feel good about yourself or your abilities.it make us worried that others offend by smell.it makes us to withdraw socializing with others.Bad Breath is also known as Halitosis. Bad Breath can have several disadvantages both psychological and physical.Bad Breath is common among all people in the World. The person with Bad Breath does not know about it by themselves before others do.The majority of people know it when said by family members or close friend. Always maintain good oral health it may help to reduce Bad Breath.Schedule a regular Dental visit for checkups and Dental Cleaning.Talk to your Dentist if you are worried about Bad Breath. He or she can help identify the cause and, if it's due to an oral condition, develop a treatment plan which help to eliminate it. Thangam's Dental Clinic is one of the leading Dental Clinic with Best Dentist In Chennai providing all kind of Dental Treatments.A Dentist is who specializes in the prevention,Diagnosis and treatment of condition and Diseases of oral cavity. The Facilities and comforts that a Clinic can offer a patient go a long way in reducing anxiety.Thangam's Dental Clinic is a modern state of art specialty Dental clinic situated in the heart of chennai offering comfortable,personalized enviornment.It has evolved into a Best popular Dental Clinic in India.Thangam Dental Clinic specialized with good quality cosmetic dentistry,Periodontics,DentalTreatments,Implantology and Orthodontics. 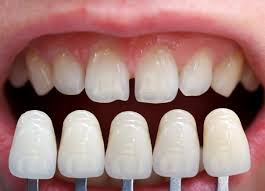 A crown is a artifical tooth which restore or completely caps a decayed or damaged tooth.It protects the teeth from further decay.Crown can be bonded to tooth using a dental cement and it can fixed with a natural look and look same as natural tooth.Crowns often help to improve the apperance and strength of teeth. You may had a root filling. 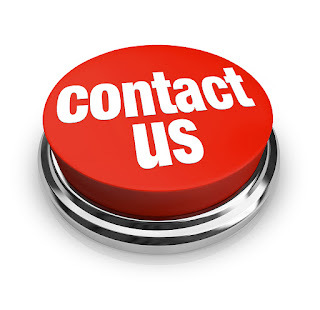 If you may have a discoloured filling. To improve the appearance of the tooth. All-Ceramic : It offer a metal free alternative and it give strength to bonded crown. Gold-alloy Crowns : These crowns are of colour gold or silver. Porcelain : It made entirely out of porcelain.Mostly used for front teeth. Glass : It should look like a natural teeth and used anywhere of mouth. Metal Crowns : It made of gold.It won't break.Here the gold color doesn't look natural. Composite Crowns : They tend to wear more quickly from chewing and it doesn't chip as much easily as porcelain crowns. Dental Veneers sometimes called porcelain Veneers.Veneers is a thin layer of porcelain fit over the front surface of a tooth.Veneer helps to improve the color,shape and position of your teeth or to protect the tooth surface from damages.People with teeth that are chipped or worn or people with gaps between their front teeth may consider veneers.Veneer will last for many years. 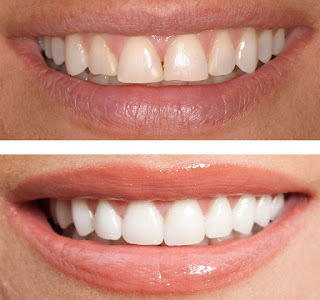 Veneer make teeth look natural and healthy.Because they are very thin and are held in place by a special, strong adhesive, very little preparation is needed.some type of veneer doesn't need any preparation.Dental veneers are solution to gaining the look you have always wanted with only minimal disturbance to your tooth surface. Highly favoured for creating veneers because of it's strength and durability. Composite veneers can be built up directly in your mouth, with the veneers able to be bonded. Composite material is cheaper than porcelain though as they are less durable and may be in need of replacement more often. Thangams Dental Clinic provides all types of dental treatments at affordable rate.For more details. Dental Implant is a artificial limb replacement for a missing tooth.It interface with the bone of jaw or skull to support dental prosthesis.In case of normal teeth it consist of crown and the root.Implants provide a strong foundation for fixed or removable replacement teeth that are made to match your natural teeth.First placed the implant fixture, so that it likely to osseointegrate, then added a dental prosthetic.Now implants are predominantly made of titanium,bio-compatible metal and offers durability and strength as well as a unique property of fusing directly to bone is osseointegration.it occurs when bone cells attach themselves directly to the surface of titanium, essentially locking the implant into the jaw bone. Strong and stable teeth as natural teeth. 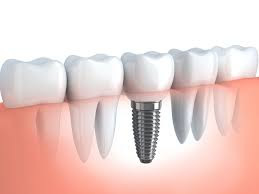 Single tooth replacement : Dental implant and a crown can replaces a single missing tooth. Several teeth replacement : Implant supported bridges can replace the multiple missing teeth. Ridge modification : Corrects the deformities in the jaw bone and help for the successful dental implant. It is the artificial tooth root that fuses with the jaw bone. They are made up of titanium. Fixtures are coated with some bone regenerated materials. That helps for the fusion process. It is the part that lies above the gum line, help to support the dental work. 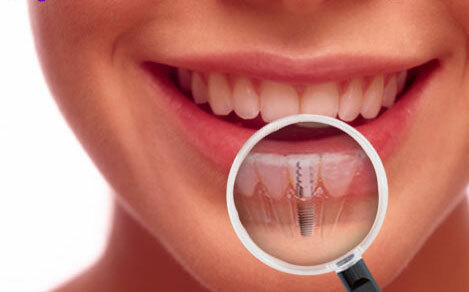 Dental Implant can be done well at Thangam's Dental clinic,Chennai,India.We provides best dental treatments in India. The treatment consists of some steps to be performed during visits to the dentist, depending on the situation. First, a hole is made in the back, in the case of anterior teeth; or crown, for molars or premolars.After removing the diseased pulp which is cleaned, enlarged and shaped to the pulp chamber and root canals to then proceed to fill. In the case of treatments that claim more than one visit, the opening of the crown is restored temporarily to protect the tooth until the next visit. On the next visit, the temporary material is removed and proceed to restore permanently, the pulp chamber and root canal. The next step involves inserting a conical rubber material called 'gutta percha' in each of the ducts and seal in place. At times a plastic rod is placed in the pipe as a structural support. 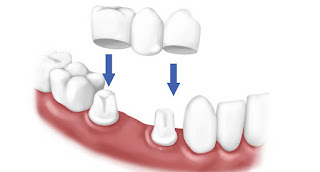 The final step is to place a crown over the tooth to restore its natural shape and appearance. This is done in procedemiento permanent teeth, as in the case of the primary dentition, the tube is filled with a resorbable material. Labels: aesthetic dentist chennai, cost of root canal treatment, root canal treatment cost, Root canal Treatments Center. 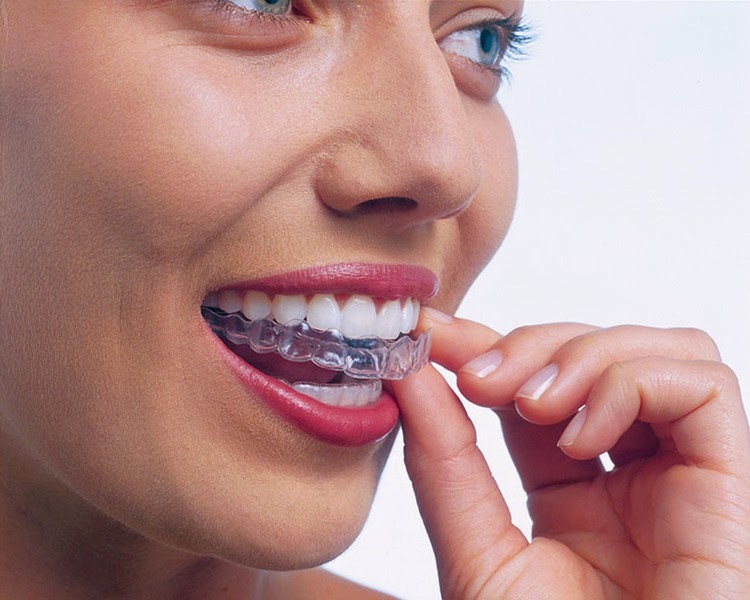 Why me Use Dental Braces ? Why must I wear braces? Actually see your teeth but okay and you do not know why you should get braces? A perfect set of teeth has only given a few nature. Yet no one has to live with crooked teeth.Did you get treatment with braces recommended by Your orthodontist because your teeth or your jaw must be treated in order to stay healthy and your life to make you good service. And the best part: You are not alone! most of children and adolescents, more than one in two is recommended orthodontic treatment. Beautiful smile with healthy teeth much more important than maybe some time to look strange for some people. And who does not want to have a smile like the superstars - without having to hide his teeth! Healthy teeth make every show great. And certainly yours!